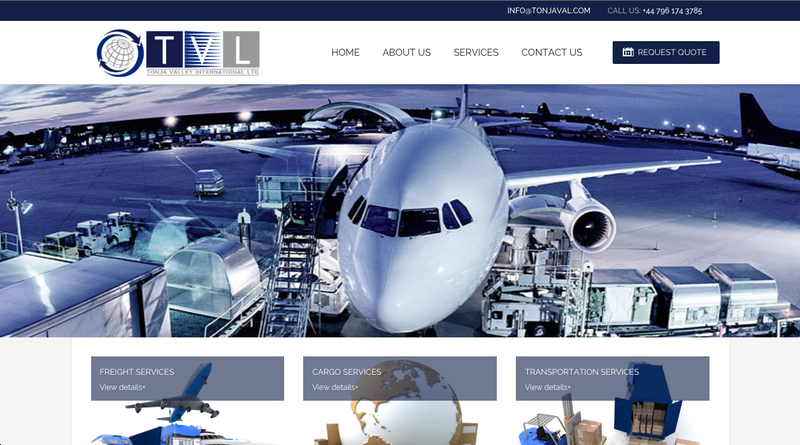 Tonja Valley International Ltd. is a worldwide freight forwarding and procurement services company, offering highly competitive air freight rates and transport services around the world. The website was required to be easily accessible on tablets, mobile phones as well as desktops. We developed a mobile friendly website with structured content and menus that is easily accessible aswell as an enjoyable user experience.